The Retail Foreign Exchange Division is the original business unit within the Fexco Group. 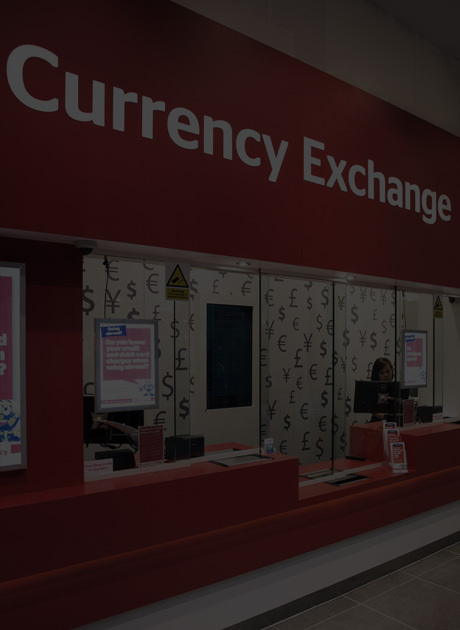 Fexco pioneered the delivery of foreign currency services through third party networks in 1981, creating, at the time, a completely new market within the financial services sector. Looking to grow your business with an additional FX revenue stream? 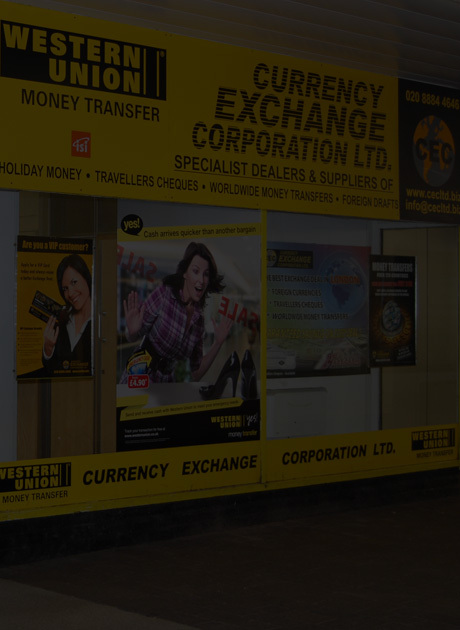 The Retail Foreign Exchange division today continues to successfully develop third party/white label relationships internationally within the financial, postal, credit union, retail and leisure sectors. 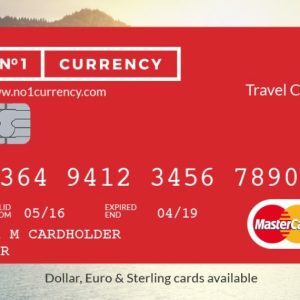 The division also manages extensive high street Travel Money operations including the largest branch networks in London and the UK, where it trades under the retail brand names of No 1 Currency and Currency Exchange Corporation. 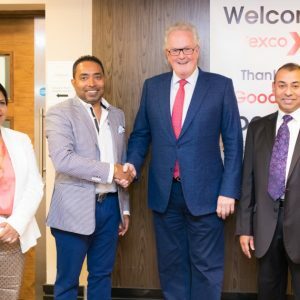 Fexco will service the Travel Money and Money Transfer requirements of over 3m customers this year through its own branch networks, its partners networks and its growing on-line operations. Each customer receives the highest standards in customer service and each transaction is conducted to highest standards of compliance. Reserve online & collect in-store across UK & Ireland. 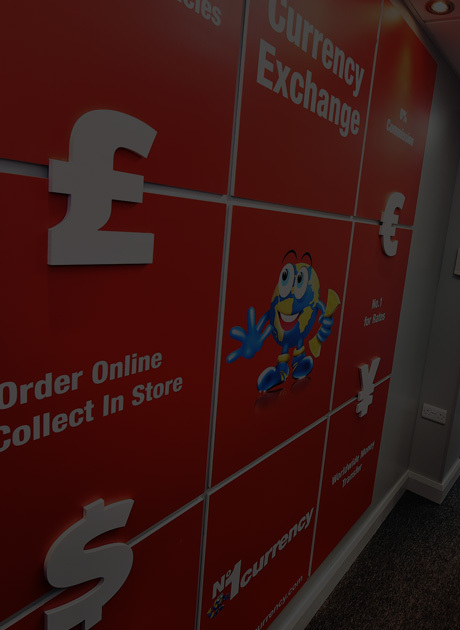 Sell online & exchange in-store across UK & Ireland. Order online & delivered straight to your door. Save money when transferring money abroad with FEXCO. Through bank beating FX rates and simplicity of transfer through our PayDirect online platform, you can avoid the hassle and cost of using your bank. Busy? 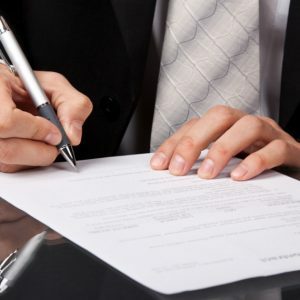 We’ll arrange for a dedicated foreign exchange specialist to contact you to discuss our partnership model/white label solution and explain how we can assist with your specific business requirements. Fexco Unlimited Company (t/a No.1 Currency) is regulated by the Central Bank of Ireland. 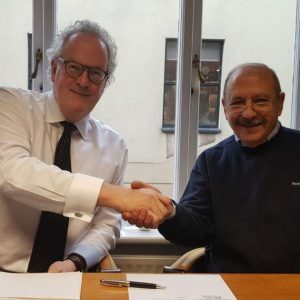 Fexco Ltd (t/a No.1 Currency), 15 Galena Road, Hammersmith, London W6 0LT is registered with HM Revenue & Customs (HMRC) for supervision under the Money Laundering Regulations as a Money Services Business (MLR No. 12127652).